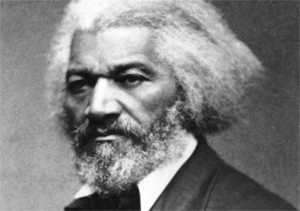 It’s been more than 120 years since his death, but abolitionist and social reformer Frederick Douglass is still relevant to this day, experts say. Douglass was a classical liberal, or what some would refer to as “libertarian,” in today’s terms, Sandefur said. He was an advocate for individualism, the right to bear arms, and economic freedom. The black abolitionist embraced the Constitution like few others and argued that it was an anti-slavery document. Click here for more with video from The Daily Signal. 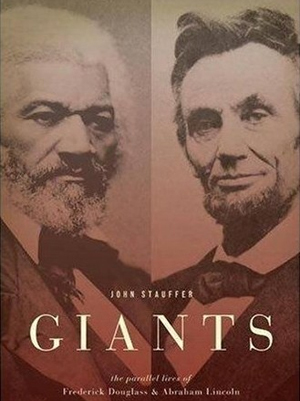 Another excellent book on Frederick Douglass is, “Giants: The Parallel Lives of Frederick Douglass and Abraham Lincoln” by Harvard University scholar John Stauffer who describes the mighty transformations in the lives of these two giants during a major shift in cultural history, when men rejected the status quo and embraced new ideals of personal liberty. As Douglass and Lincoln reinvented themselves and ultimately became friends, they transformed America. Lincoln was born dirt poor, had less than one year of formal schooling, and became the nation’s greatest president. 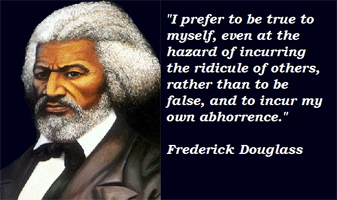 Douglass spent the first twenty years of his life as a slave, had no formal schooling-in fact, his masters forbade him to read or write-and became one of the nation’s greatest writers and activists, as well as a spellbinding orator and messenger of audacious hope, the pioneer who blazed the path traveled by future African-American leaders. Click here for more from John Stauffer on Douglass and Lincoln. This entry was posted in National on February 13, 2018 by admin.